Your Gums Are The Foundation Of Your Oral Health! Dr. Sarna and his team at Hawthorne Village Dental Care in Milton, want to make sure that you understand the importance of a healthy smile. 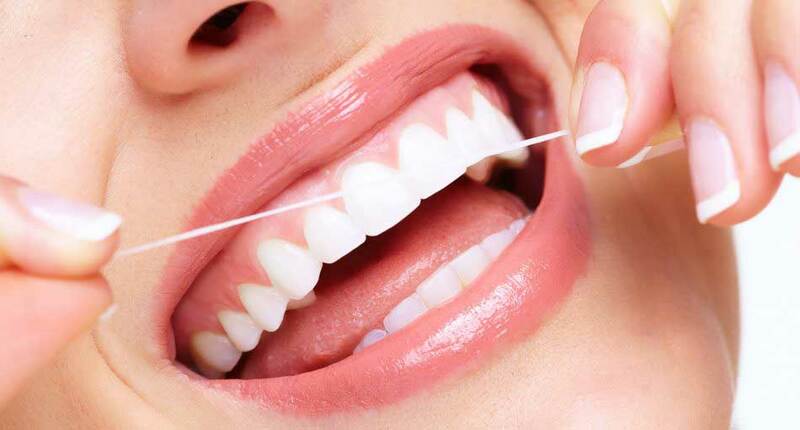 Making sure that your gums are healthy is so important, as your gums are the foundation of your entire oral health. Periodontal disease is a silent and painless disease until the advanced stages. As an infection, it destroys the attachment of the gum and the bone, which supports and holds your teeth in place. Your body must fight a constant infection, which wears down the immune system. Early detection of periodontal disease enables our team to treat the periodontal disease with less radical treatment methods and create healthier gums with reduced general health risks. Slow, but progressive, periodontal disease swells the gingiva and destroys the bone that supports your teeth. Once the bone is lost, it does not regenerate. It may be generalized affecting all of your teeth or localized, affecting one tooth. This disease affects both men and women of all ethnicity from teen years through adulthood. In its early stages, you’ll be unaware of its presence. Dental hygiene habits, medications, smoking, alcohol, diet, general health or heredity may play a role in its progression. Initial symptoms of the disease may include swollen gums that bleed when you brush and an odor to your breath. Symptoms can advance to loosening and shifting of teeth and their eventual loss. Research has shown that people with periodontal disease are twice as likely to develop heart disease, which may lead to heart attack. The gum inflammation characteristic of periodontal disease creates a path for bacteria in plaque to enter your bloodstream. This bacteria travels throughout your body and may be a factor in numerous conditions. The consequences of bacteria lodging in your heart can be quite serious or even fatal. One of the easiest ways to prevent the decline of your oral health is to maintain a regular schedule of having your teeth cleaned by one of the Hawthorne Village Dental Care Dr. Sarna & Associates dental hygienists. A professional cleaning will minimize the accumulation of plaque and calculus on your teeth. Your hygienist will also provide you with instruction on personalized home care. By working together, we can prevent the advance of gum disease and ensure healthy teeth and a healthy smile in the years ahead. Dr. Sarna and your hygienist can aid you in determining the treatment best suited to your specific needs. Dr. Sarna and his team take great pride in helping all of our patients to have the healthiest most beautiful smile possible. If you have any questions about periodontal disease, please feel free to speak with one of our team members at Hawthorne Village Dental Care Dr. Sarna & Associates today.